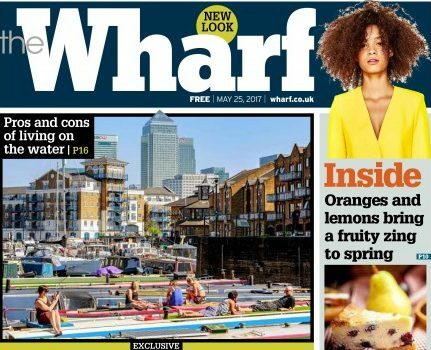 The future of The Wharf newspaper, Trinity Mirror’s local title covering Canary Wharf and the Docklands area, is under review, Press Gazette has learned. The free weekly newspaper and associated website at wharf.co.uk report on the area where Trinity Mirror’s head offices – and news teams for its national Mirror titles – are based (as well as The Wharf itself). ABC figures from 2007, the latest available for The Wharf, put its average weekly distribution at 23,609. 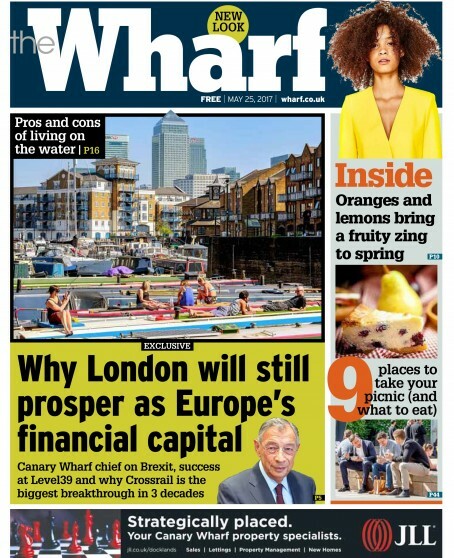 If The Wharf were to fold, it would be the latest in a string of local newspaper closures across London in recent months. 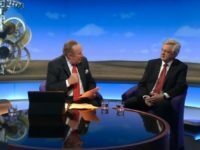 The National Union of Journalists (NUJ) warned of a “real crisis” in news coverage in the capital following the closure of three north London newspapers last month. 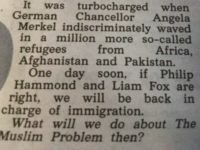 The union has called on London Mayor Sadiq Khan to take action to support local media in London.